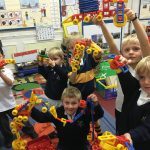 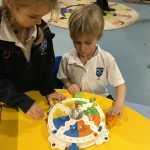 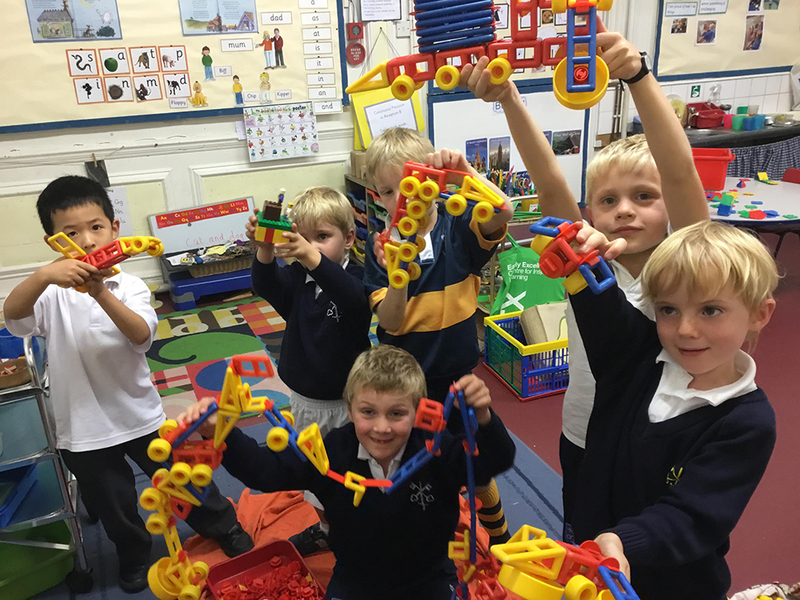 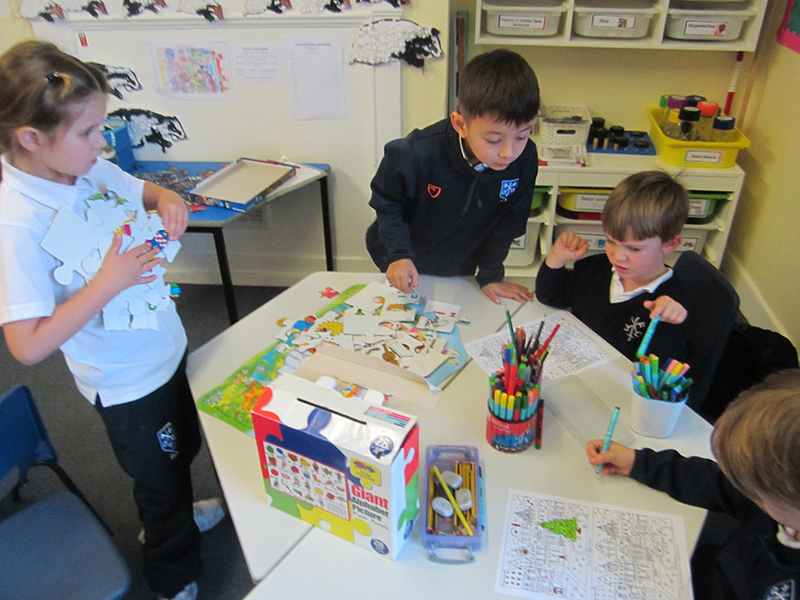 Our Pre-Prep hosts a range of exciting clubs. 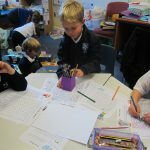 This week several more clubs are sharing their news. 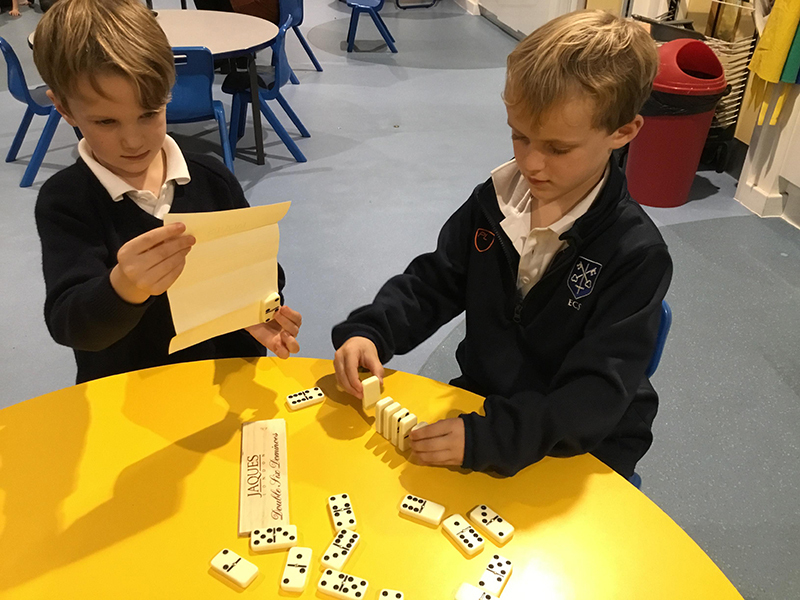 The Indoors and Outdoors Games Club has had plenty of fun this term. 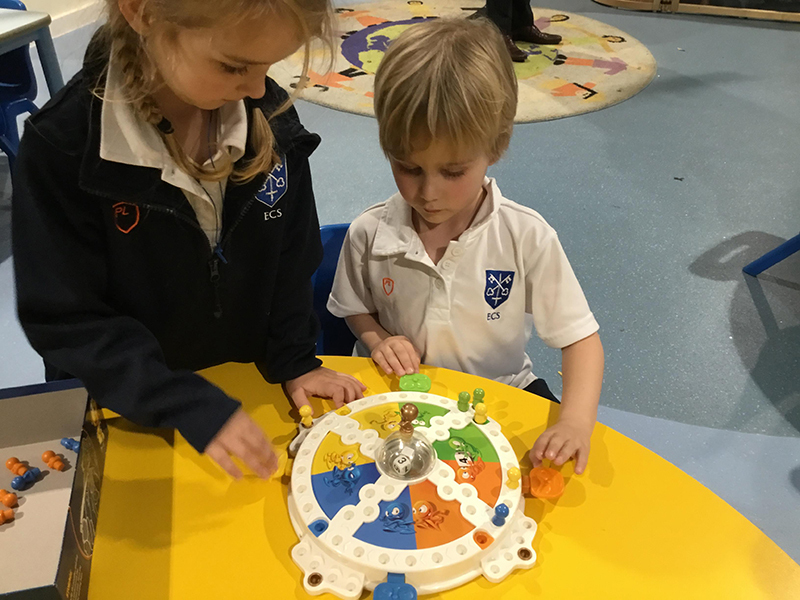 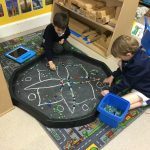 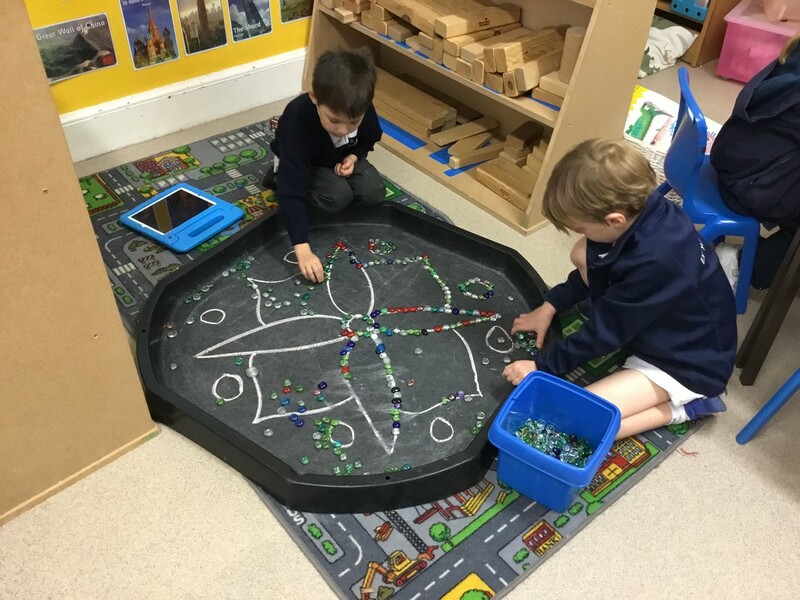 We have raced around outside playing ‘Tag’ and ‘Hide and Seek’ and have also enjoyed some traditional board games when the weather has forced us inside. 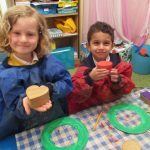 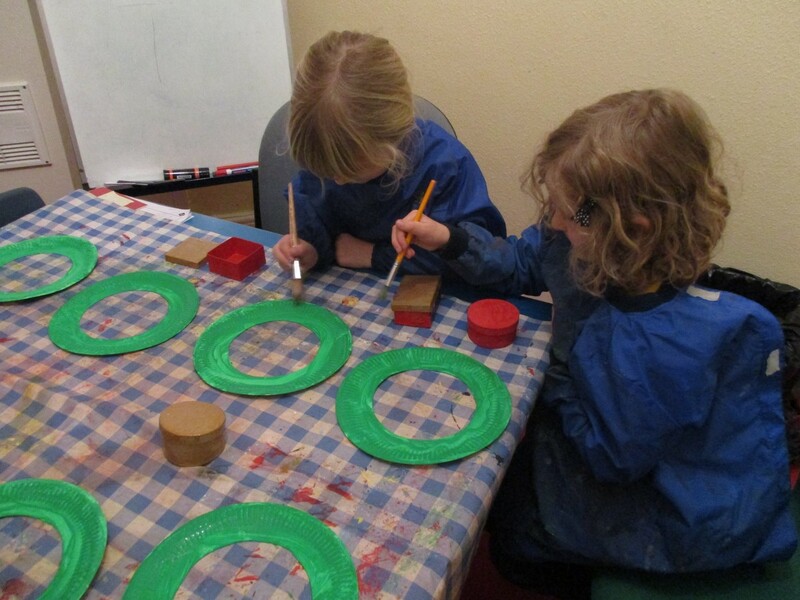 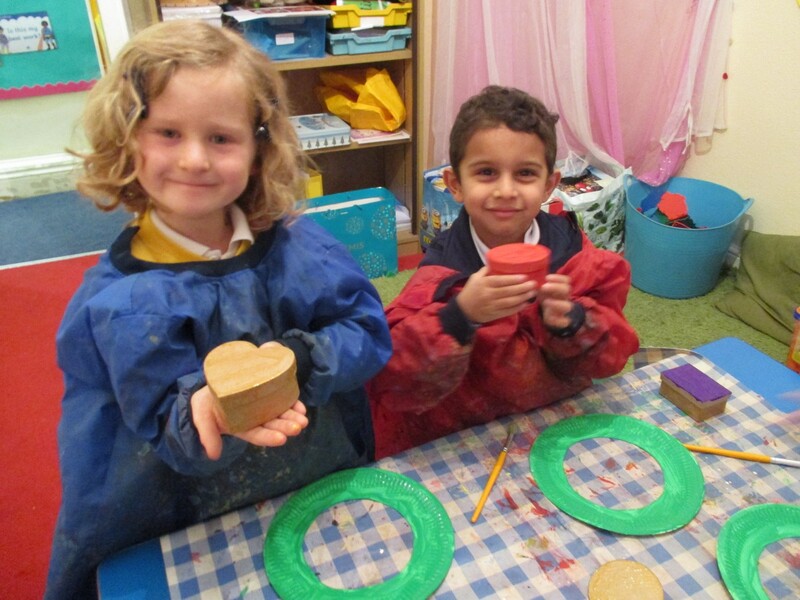 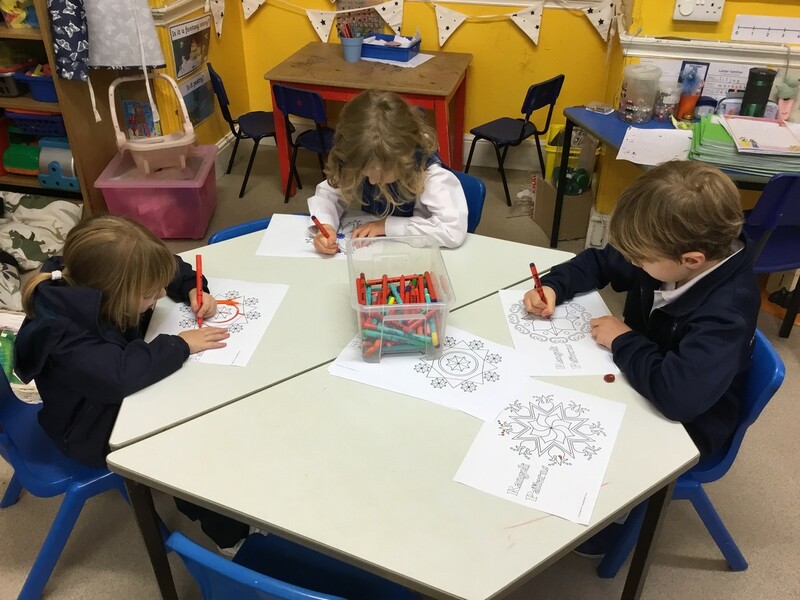 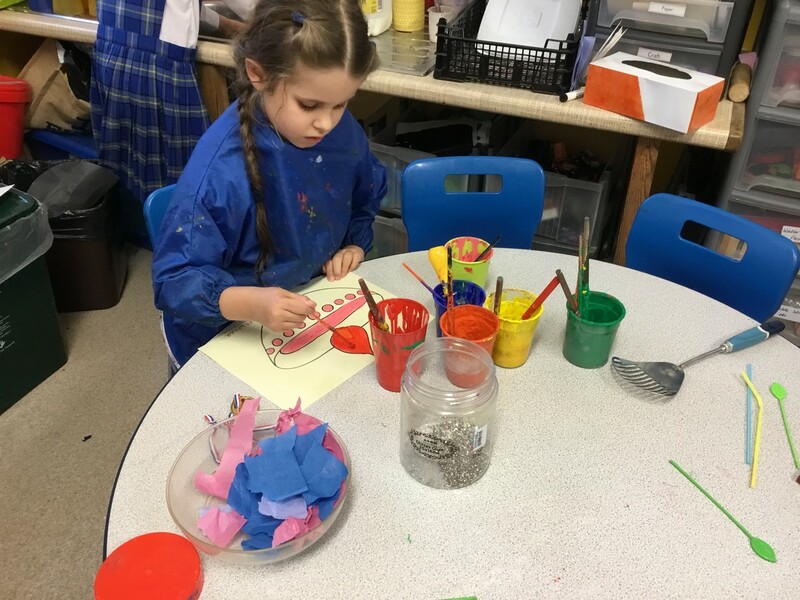 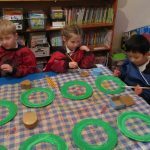 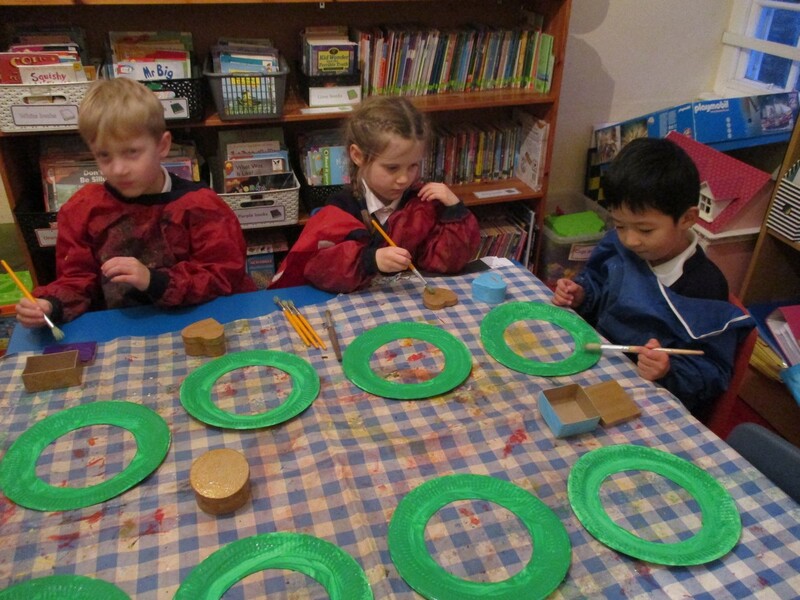 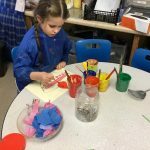 The children have been having a great time in Art and craft club this term. 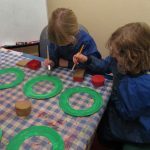 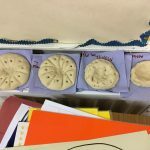 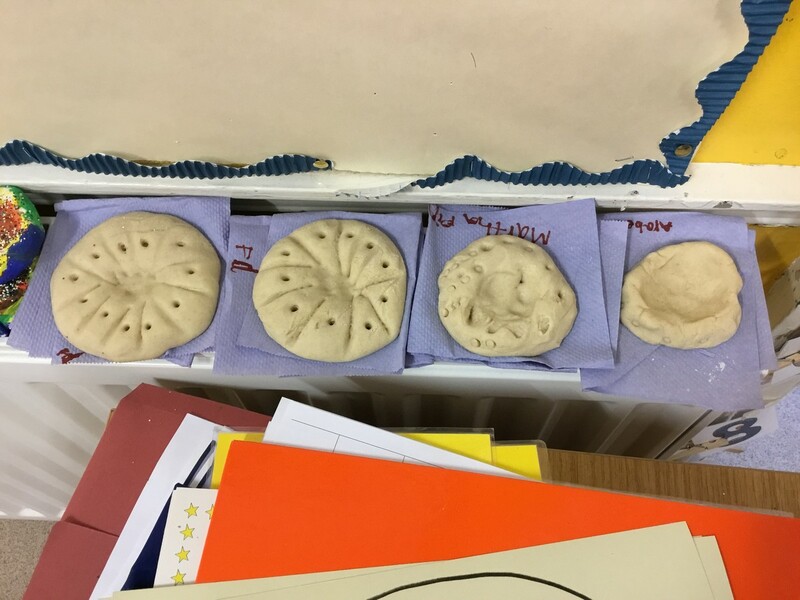 Over the last few weeks we have been making: jar lanterns, leaf hedgehogs, firework paintings, clay pots, key rings, trinket boxes and paper plate Christmas wreaths. 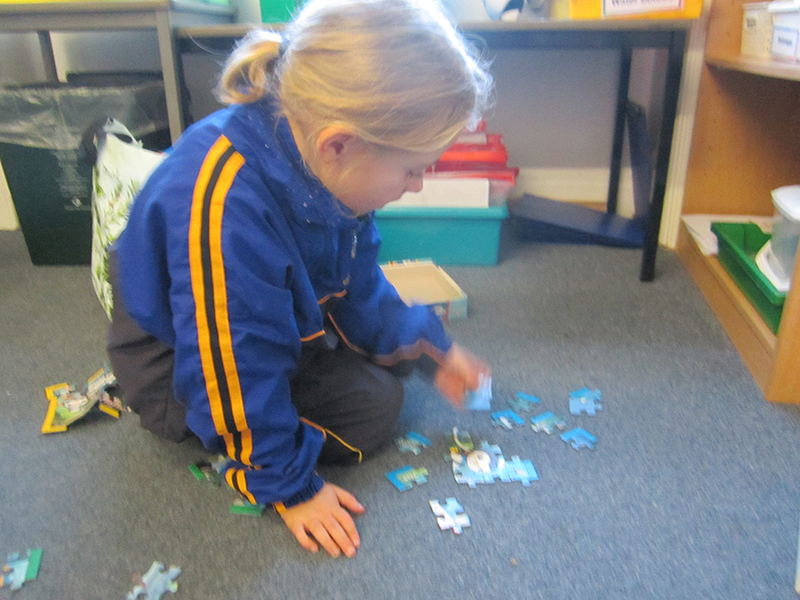 What a lot of fun! 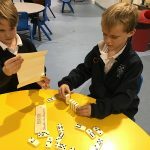 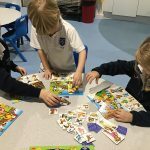 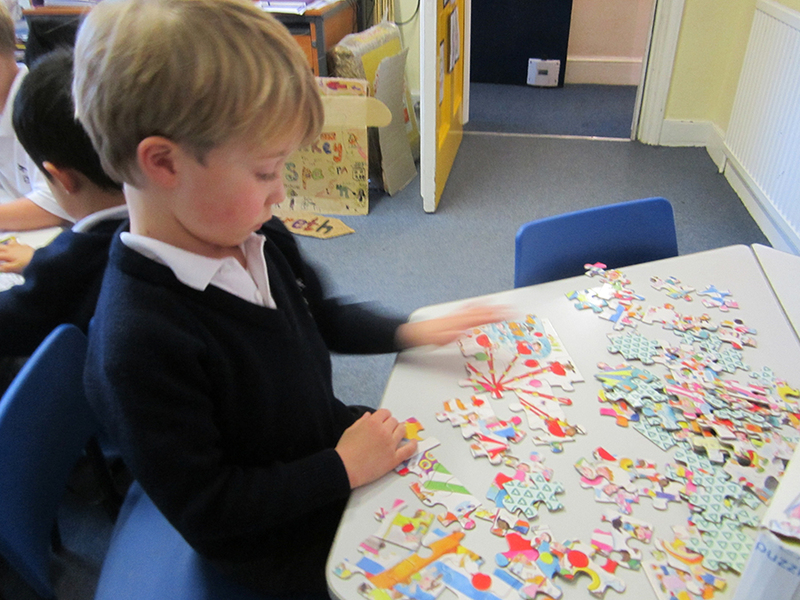 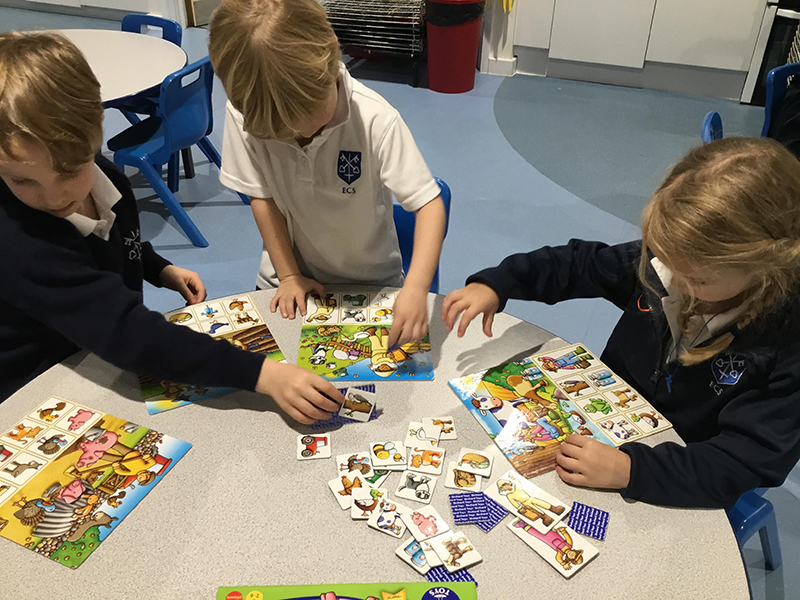 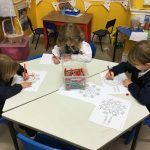 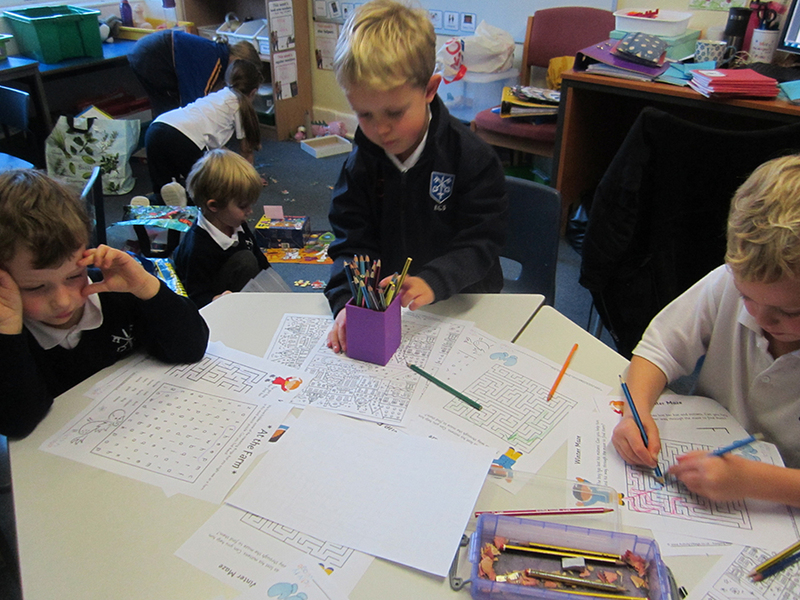 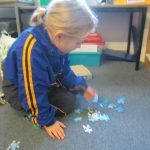 The children in Puzzle Club have enjoyed solving all sorts of puzzles this term. 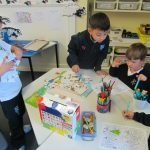 They worked together to find solutions to crosswords, word searches, dot to dots and traditional puzzles to name but a few. 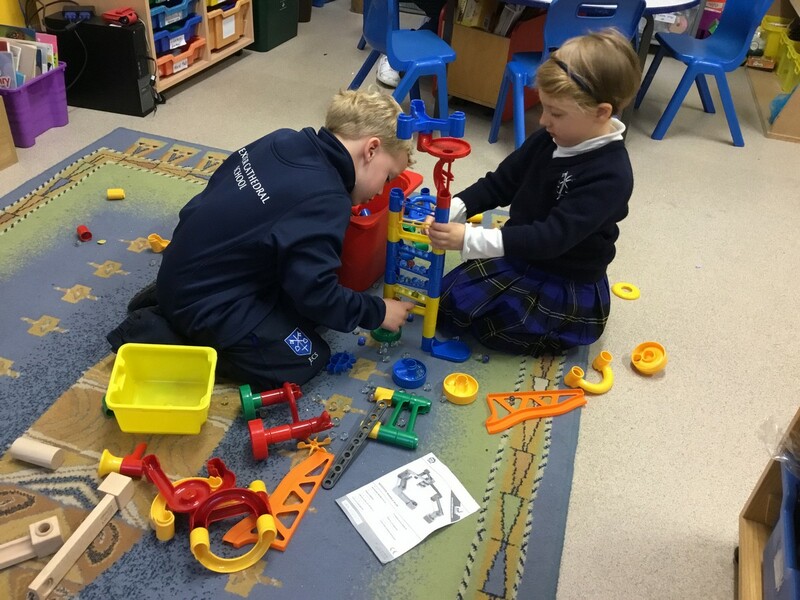 Construction Club meet up and put their creative and construction skills to good use, building a variety of interesting and awe-inspiring projects. 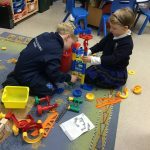 If anyone can build it, they can.